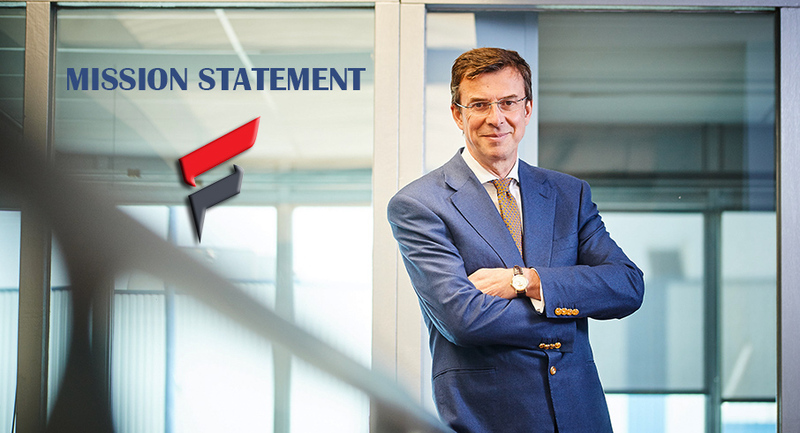 Flen, a privately owned company, was established in November 2000 building on the results of wound-treatment research performed by its managing director and pharmacist Philippe Sollie. Flen's products for wound healing are based on the moist-wound healing principle and originate from patented polymer applications and patented enzyme complexes. Flen Pharma is investing strongly in the development of a number of essential HR-features, with the financial support of the European Social Fund (ESF). As a company, it is important to understand the ambitions and the growth potential of our employees, to find a way to link personal ambitions to the company's needs and to help them live the life they love. At Flen, our employees are our most valuable asset. We therefore invest in and focus on performance management and competency development of our employees. With the financial support of the European Social Fund. Bij Flen hechten we veel waarde aan onze medewerkers en zetten we stevig in op performance- en competentie management. Het Europees Sociaal Fonds ondersteunt ons daarin met subsidies.